With June’s designation as #MensHealthMonth, we challenge everyone to take part in raising awareness of preventable health issues and encouraging early detection and treatment of disease among men and boys. 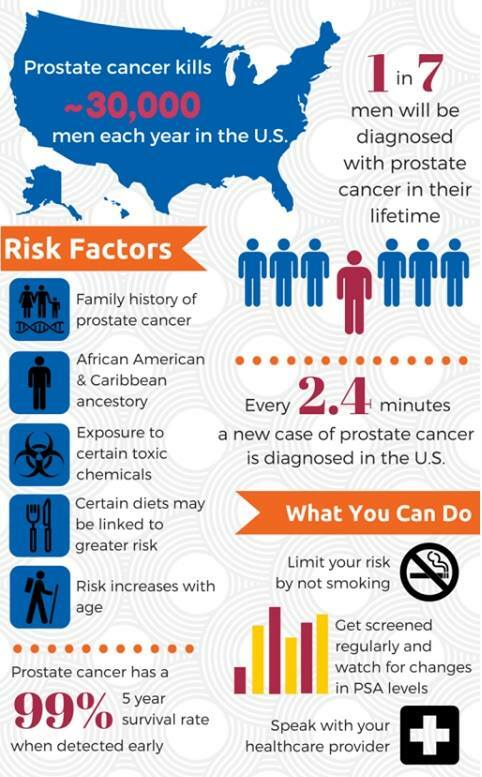 This call to arms is critical for the fight against Prostate Cancer, the #1 cancer risk for men. Make sure the men in your life understand the risk factors, the importance of early detection, and what treatment options exist.